There is a host of free stuff available to you if you are disabled and receive SSI or SSDI. If you are in need of help the following programs can provide you with everything from free toothpaste to free refrigerators. 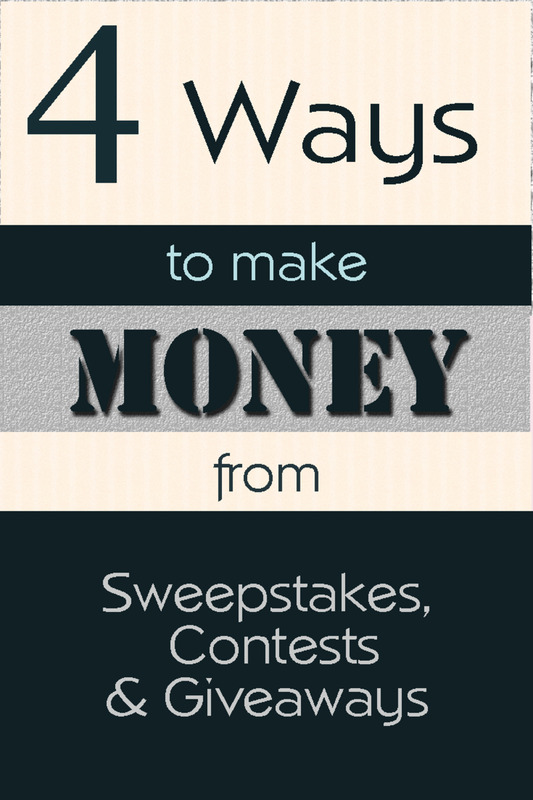 Links for each benefit are also provided to help you on your way to getting your freebies! States that offer this benefit usually have pre-printed catalogs or a website where you can order the free products, or they offer a benefit card that you can take to a participating pharmacy. 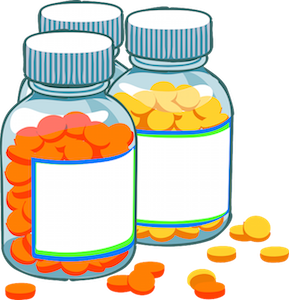 You generally will not be charged any tax or shipping fees on these OTC items. Some of the state programs that offer this type of free OTC merchandise coverage are Wellcare Staywell of Florida, ArchCare Advantage of New York, and Amerigroup STAR+PLUS MMP of Texas. This freebie not only helps you but helps taxpayers and the medical industry. Providing for basic medical aids such as pain relievers and fever reducers keeps costs lower by eliminating unnecessary and costly trips to the emergency room. To see if you can get this benefit, contact customer service at your healthcare plan and ask if they have an OTC benefit for participants with dual Medicaid and Medicare enrollment. The United States Department of Energy has a Home Weatherization program in all US states and territories for low-income citizens. Priority is given to homes that have a resident receiving SSI. The weatherization program provides government grants for free replacement of broken furnaces, as well as replacement of energy inefficient refrigerators and deep freezers in your home. This program can also provide roof repairs, window replacements, and other HVAC fixes, with the goal of making low-income Americans' homes truly energy-efficient. And all of this is free to you! The Home Weatherization Program has many goals. It helps the government maintain existing housing, creates economic activity by providing employment to contractors across the country, and helps private citizens lower their energy and housing costs. If you live within poverty guidelines on SSI or SSDI you will be eligible for free phone service. The old Obamaphone program has become more generous, with cell phone carriers now providing up to 1000 free minutes per month as well as unlimited texts. In the past many carriers had limited the time to 250 free minutes. This is welcome news to low-income people who need enough minutes to talk to doctors, service providers, and to keep contact with family. 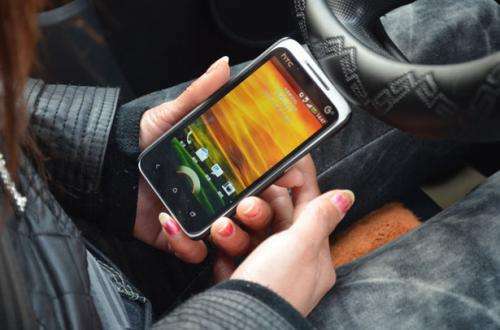 Participants were previously limited to candy bar or flip-style phones, but carriers are now starting to offer smartphones. To enjoy this low income benefit, try Q Link Wireless. They offer a free smartphone, 1000 minutes, 1GB data, and unlimited texts each and every month. 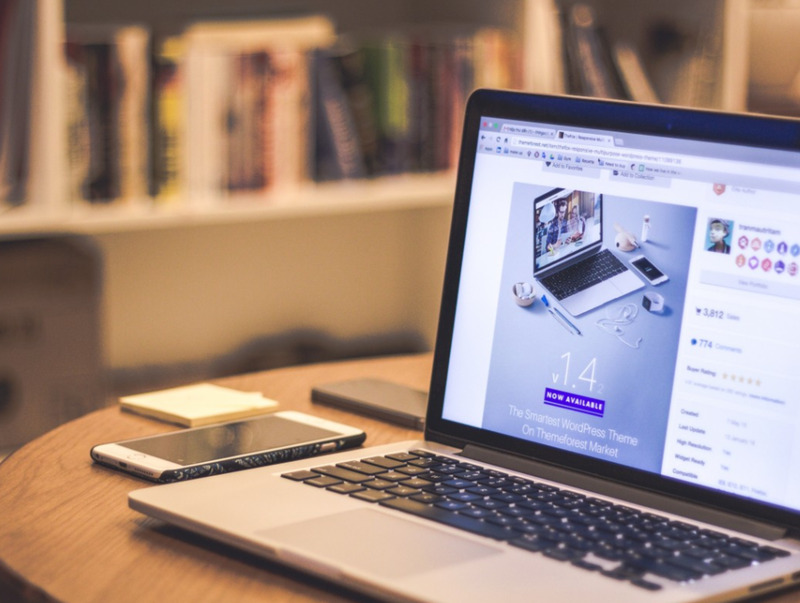 If you are currently living on SSI or SSDI income in HUD-assisted housing, or are planning to live in one of these settings, the government initiative ConnectHome Nation might be bringing free internet service to your location. ConnectHome Nation currently provides free and low-cost internet service to communities in 28 cities. It has a national initiative to expand free and deeply reduced priced broadband internet to 350,000 households by the year 2020 in over 100 American communities. Currently they provide internet to HUD communities in cities including Atlanta, GA; Baltimore, MD; Baton Rouge, LA; Boston, MA; Camden, NJ; Cleveland, OH; Denver, CO; Kansas City, MO; Los Angeles, CA; Memphis, TN; Nashville, TN; New Orleans, LA; New York, NY; Newark, NJ; Philadelphia, PA; San Antonio, TX; Seattle, WA; Tampa, FL; and Washington, DC. To see if you can get free or deeply reduced priced internet in your zip code, please visit: https://connecthomeusa.org/resident-resources. The US government encourages its citizens to explore our country's beautiful landscape for leisure and learning through visits to over 2,000 Forest Service, National Park Service, Bureau of Land Management, Bureau of Reclamation, and US Fish & Wildlife Service sites. If you are an SSI or SSDI recipient it also means you can enjoy this recreation for free using an Access Pass. These sites allow for refreshing fishing, sporting, walking, hiking, riding, and picnicking in nature. This card waives the entrance fees to these sites for you. To contrast, a non-disabled annual pass can cost up to $80 per year. The disabled persons' Access Pass is good for a lifetime, however, very easily adding up to a benefit of over $1,000 in an adult lifetime. This pass also allows you to waive the entrance fees for up to three guests. So if you have family, are in a wheelchair, have a caretaker, or just need a friend along with you for some light guidance, they are covered too. 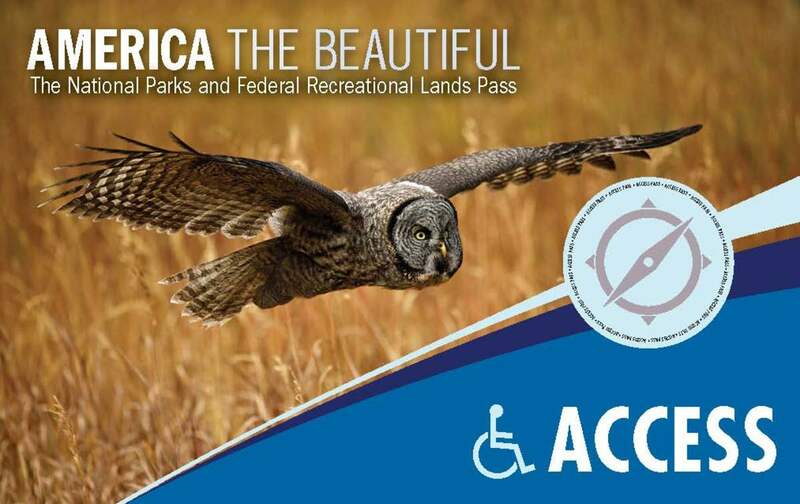 In addition, sites such as Rocky Mountain National Park, Statue of Liberty National Park, Denali National Park and Reserve, Yellowstone National Park, Congaree National Park, and Frederick Meijer Garden and Sculpture Park have ADA accessible handicap-friendly tours, in case you have a physical disability that limits your mobility. Normally just one visit to some of these sites can cost $20 per person, so the Access Pass can be highly beneficial to you if you want travel and leisure on the cheap. To apply for the free lifetime Access Pass, you will need to document your disability by visiting one of the sites and including a letter from Social Security regarding your receipt of SSI or SSDI. If you are determined to voluntarily get back into the work force, the Social Security Administration runs the free Ticket to Work job training initiative. Through State Vocational Rehabilitation (VR) agencies and private partnerships this program aims to help SSI and SSDI recipients become independent again. One of the benefits includes job opportunities with the government, with a special clause where you won't have to compete with non-disabled applicants for the job. The Ticket to Work program also allows you to retain free Medicare insurance for 8 years after you begin working again, as long as you still have a disability. Although being disabled provides daily challenges, it is helpful to know these free programs can enhance your quality and enjoyment of life! 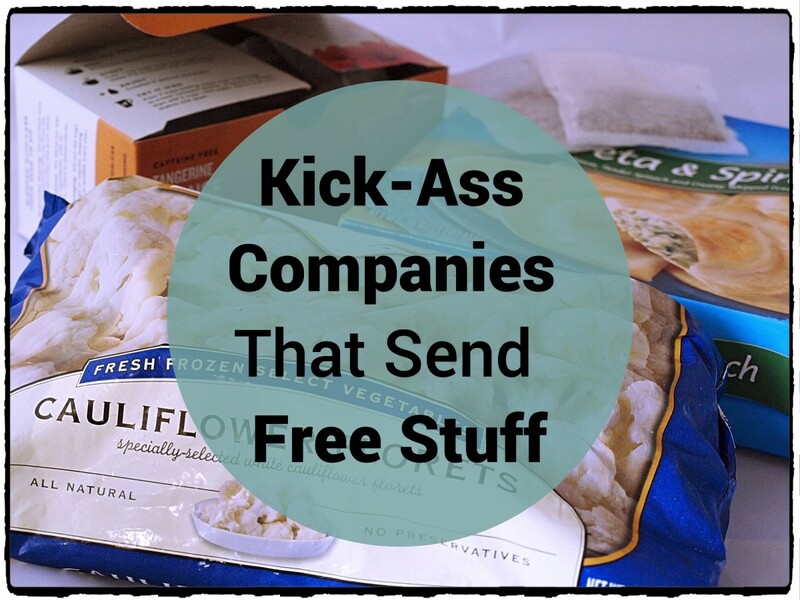 Which free benefit are you most interested in? Is there free help out there for disabled people on things like a mattress or vacuums? The only thing I can imagine is that you might be able to get therapeutic mattress products through Medicare if medically necessary. While I don't know of any programs for vacuums, you might be able to get reimbursed for housecleaning services under Medicare if your disability prevents you from cleaning your own home. Do I have to own the house to be eligible for the weatherization project? My landlord allows tenants to use their own appliances. No, fortunately you can be a renter, but I believe you need the landlord's permission on the weatherization paperwork. Will I qualify for freebies if I am disabled? If you are on SSI or SSDI and are generally low income, you should qualify for at least some of these programs. Do any disability benefits count against my SSI, like the appliances, since they are expensive items? No, the Federal government has made an exception for the weatherization program so any benefit you get from it is not counted as an asset and is also not taxable. The other benefits listed also do not count against SSI or SSDI. Where can I can a refrigerator as a disabled person on SSI? You would need to apply for the Weatherization program noted in the article above. My gas oven broke, and now I cannot cook nor can I buy an oven on my $750 a month disability check. What are my options to either fix my oven (the ignition switch) or receive another oven for free, or less than $25? I really need a stove! And my recliner broke too, so I don't have a chair! Sitting only on my bed and cooking with a microwave or crock pot is no fun, and causing me more pain. I am sorry you are going through this predicament. While I do not think that the Weatherization program will replace ovens, there might be a few things you can do. You can check Craigslist for used ovens. My husband and I got a lot of our household goods used from Craigslist, and saved a ton of money. I suggest buying an electric oven if you buy it used. You can definitely get recliners on Craigslist cheap. The other option would be to buy a cheap toaster oven new, as well as a freestanding plug-in burner. 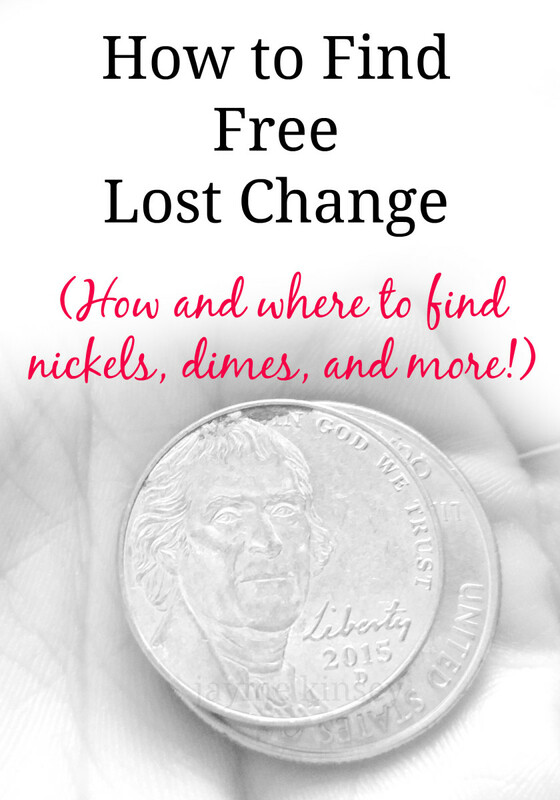 Where can I get a free washer and dryer for people on SSI or SSDI? The home weatherization program might be able to help you if you are trying to get rid of an older, energy-inefficient model. If that does not work, the next best thing could be what my husband and I did: go to Craigslist. We bought a used washer and dryer set on Craigslist for $150. We are still using them 5 years later. $150 was almost all the money we had at the time. Before that, I was washing clothes in the tub and hang drying them for a few months. I'm not married, but live with my girlfriend. Does her income affect my SSI? If she officially lives in the same residence I think her income would count. Is there anything recreational and free to do near Knoxville, Tennessee? Why aren’t these programs available in Florida? At the very least the federal programs are available in Florida. When it comes to freebies for disabled people on SSI and SSDI, I have a roommate does their income count? No, your roommate's income generally does not count. 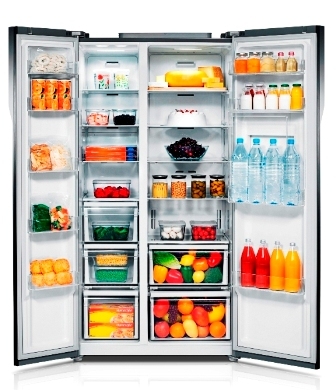 Does the SSI program help with monthly payments of a refrigerator? Can I get a discount on my septic tank being pumped out due to disability? Not that I know of. To get the best deal on this, you will want to call a few different companies about the job. See if you can negotiate the price down to something affordable. I looked it up for you. It looks like you might be looking for MassHealth plus Medicare, which is called One Care. Food stamps would be very good for your large household. If you are on Medicaid as well as Medicare your drug premiums should become very low. Please check my listed programs above for help as well with free OTC medical products, free cell phones, and low cost to free internet. Since you are limited in your ability to make money and still keep your monthly benefits, it would be best to enlist another person in your household with making extra money. Sites like eBay, Craigslist, and even a yard sale can help infuse extra cash into your household. 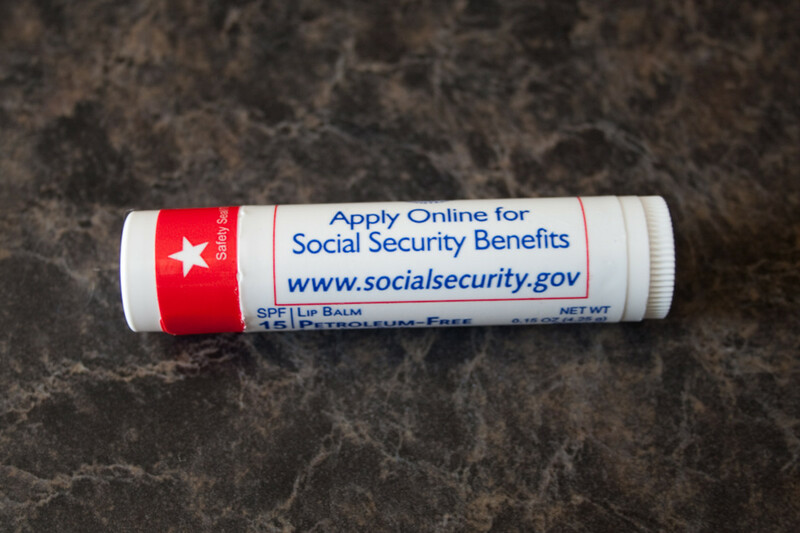 Non-cash benefits such as SNAP can help your household without reducing your ability to get SSI. Im on ssi what can i get to help me money wise? 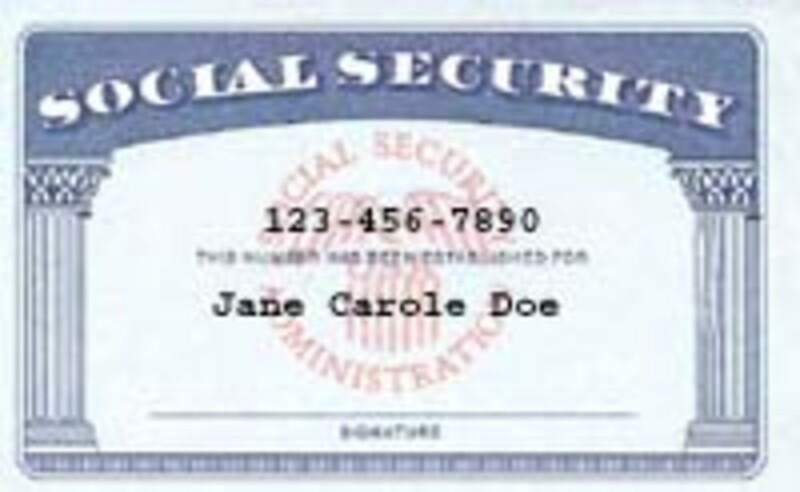 You will need to be on SSI or SSDI. You will usually need to fill out some paperwork and have your income statement from Social Security available. 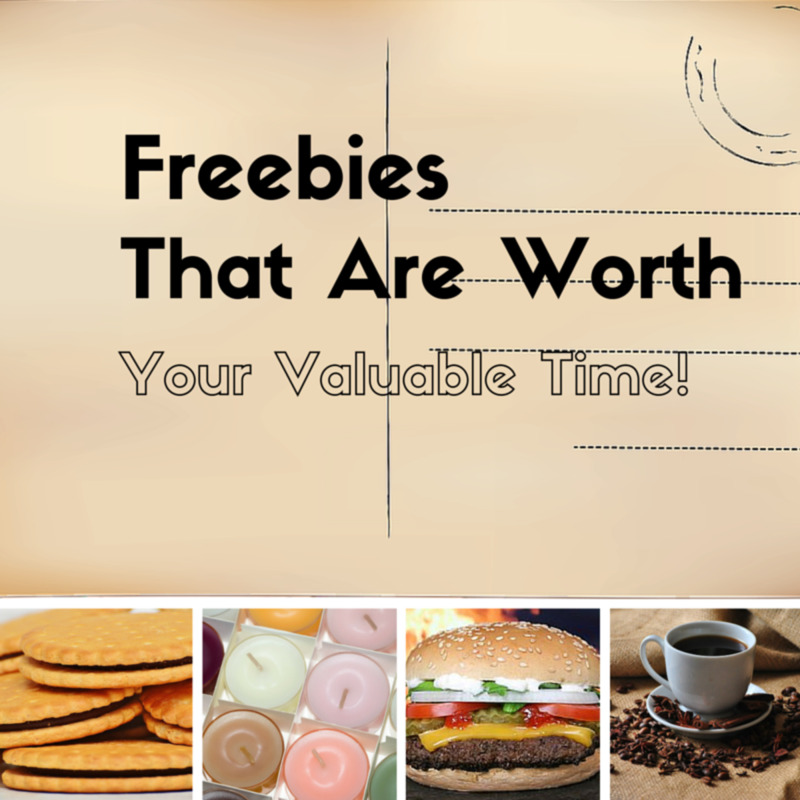 You can follow the links beneath each freebie listed in the article to find out more about qualifying for each one.